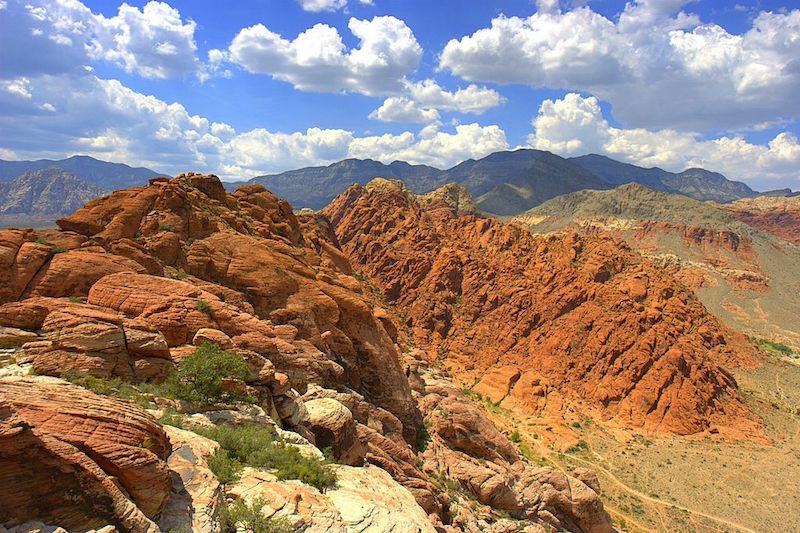 Wild is a 2014 film starring Reese Witherspoon based on the true story of Cheryl Strayed who hiked more than a thousand miles of the Pacific Crest Trail from the Mojave Desert to the Oregon-Washington border as a way of dealing with personal issues. 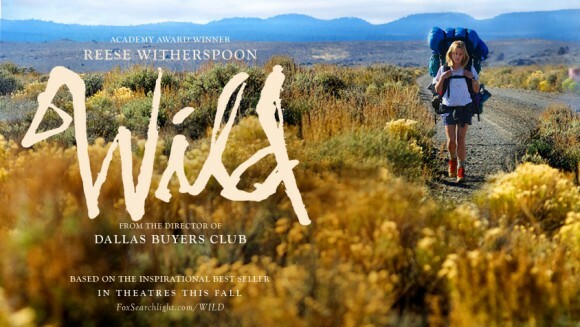 Wild (2014) was filmed in actual locations visited by Cheryl Strayed in Oregon and features breathtaking sceneries like Crater Lake and Bend. The Pacific Crest Trail is an amazing hiking route that was also featured in Into the Wild (2007). Bend OR stands in Wild (2014) for the part of Cheryl Strayed's hike from the Mojave Desert to Kennedy Meadows in California at the beginning of her journey. One of the most impressive Wild (2014) filming locations is Crater Lake. 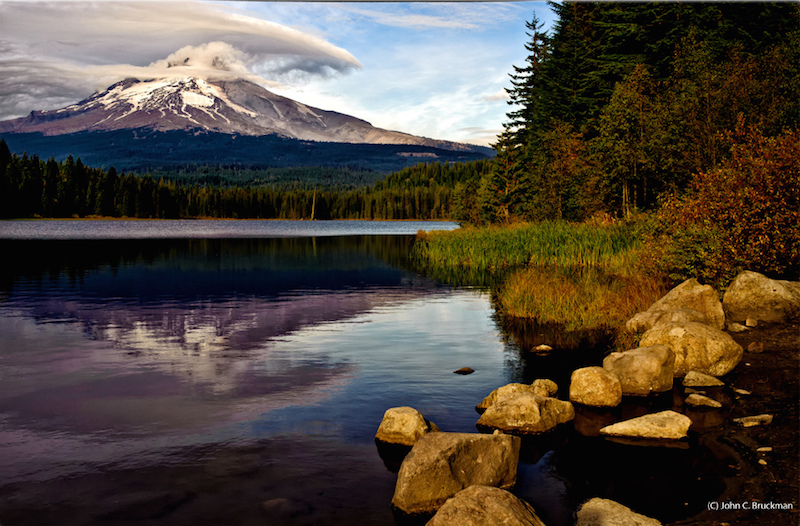 Perhaps the most famous natural landmark of Oregon, Crater Lake is especially famous for its pristine blue water. 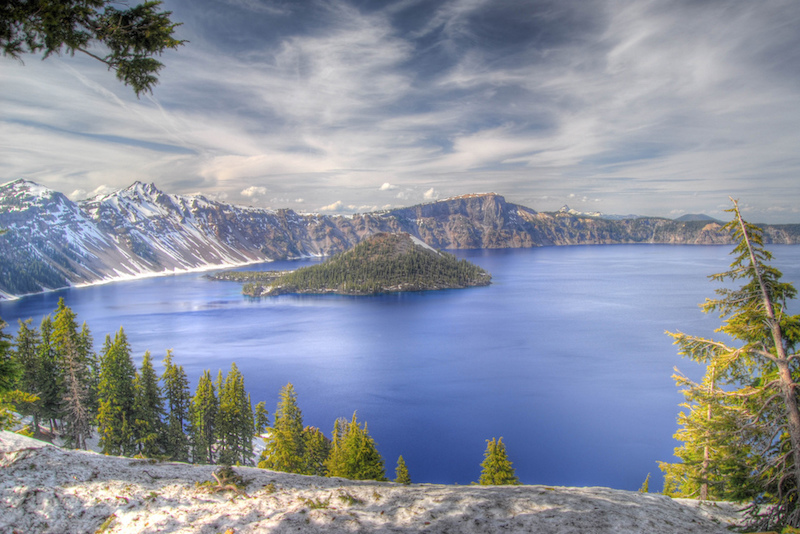 Crater Lake is located 286 mi (461 km) from Portland (5-hour drive). Check out this site if you plan to visit Crater Lake. The Columbia River is the natural border between the states of Oregon and Washington. 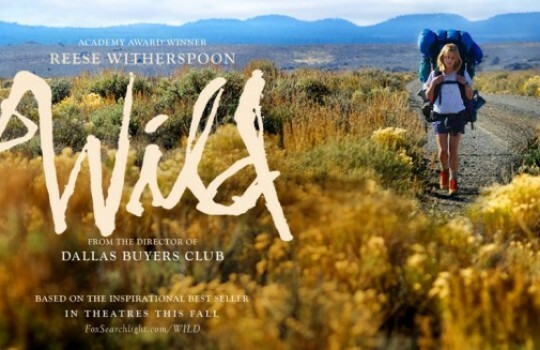 In Wild (2014) it symbolizes the end of Cheryl Strayed's courageous solo trek of the Pacific Crest Trail. Most of the scenes for this part of the movie were filmed around Vancouver.